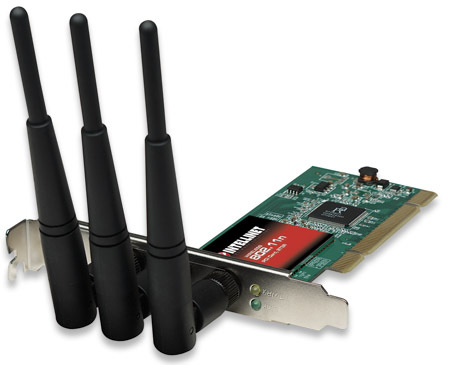 Intellinet Knowledge Base - How do I choose the right network adapter? 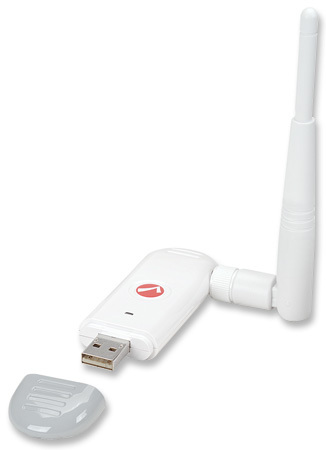 Choose wireless network adapters whose drivers are designed for Windows 7, Vista or Windows XP and support WPA2, WPA, or both as needed. 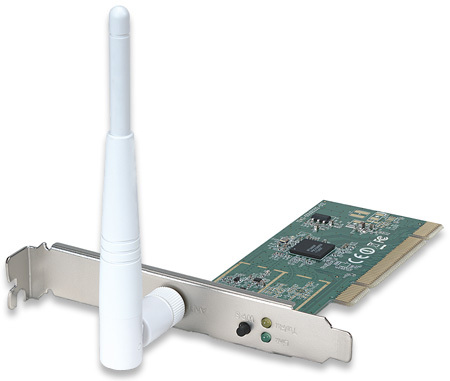 If you are using dynamic WEP during your transition to WPA or WPA2, choose wireless network adapters that support Windows 7, Vista or Windows XP, WEP encryption with 128-bit keys, and IEEE 802.1X authentication. 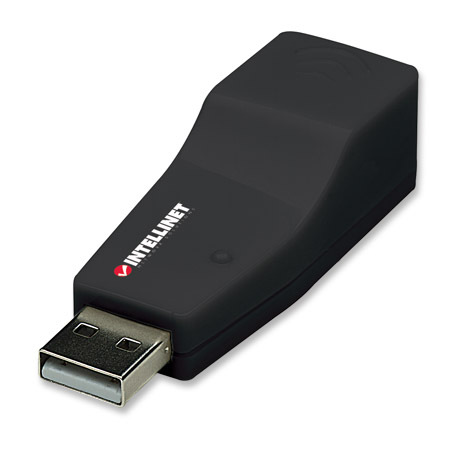 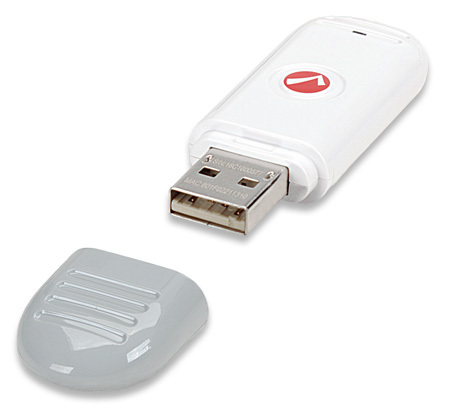 For easier deployment, use wireless network adapters that have Plug and Play drivers already included with Windows 7, Vista or Windows XP or are available through Windows Update.